Here are a few ways to safely hang posters on any wall. 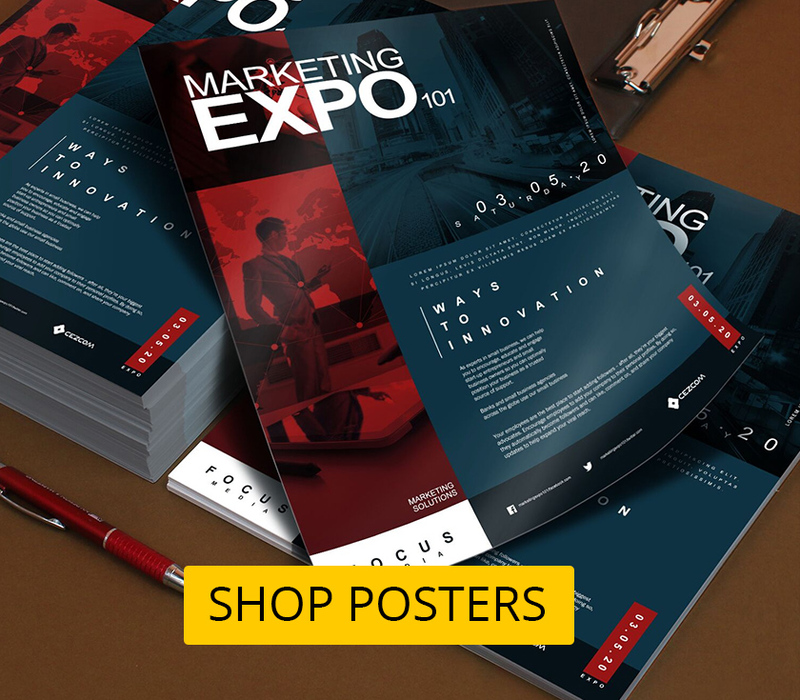 While you could just nail, staple, tack, wheat-paste or duct tape your posters to a wall, these methods will often leave marks on your mounting surface and damage your posters as well. If you only have a limited number of posters or want to keep from having to put holes in your wall, then you have a problem! If you don’t have a specific area meant for hanging your posters, don’t fret. Here are a few poster mounting solutions that will leave your walls and posters damage-free! Clean hands make for less residue when you remove the poster from the tube. Weigh them down at the corners for a few hours or a day. This will make your posters easier to work with since the edges won’t be curling back up as much. Posters printed on hard plastic or similar materials will obviously not need to be prepped this way. Clean it and give special attention to areas where you will directly place removable adhesive. Make sure that your wall hasn’t just recently been painted, as you may leave visible marks when you take down your posters. As strange as it seems, not everyone is aware that there really are products specifically designed to help you mount posters without marking or damaging either the poster or the surface you need to mount it on. Just be sure that you use the correct kind of tape and that all surfaces are clean. 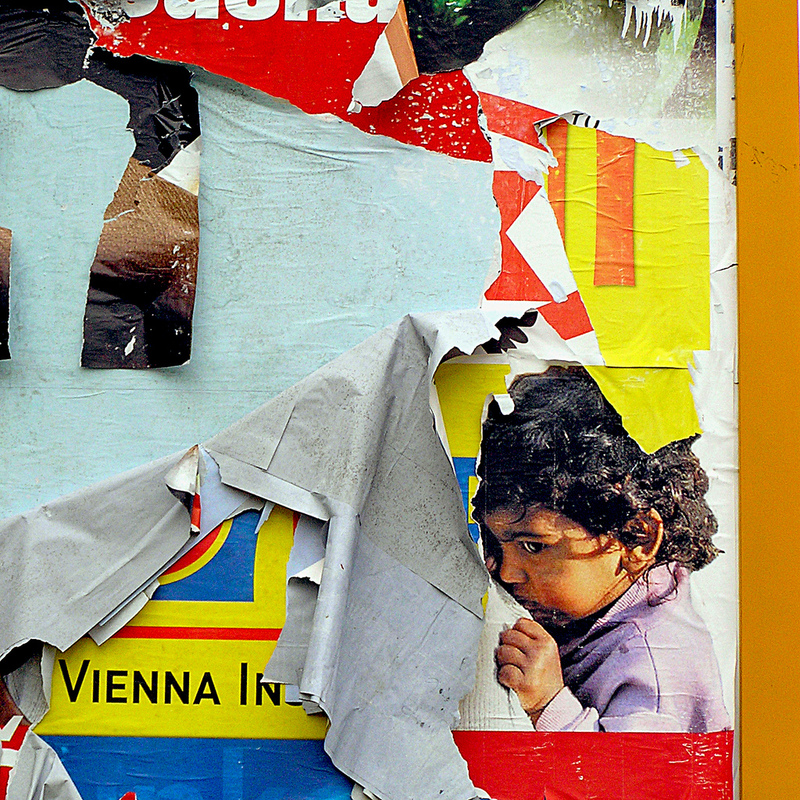 Choosing the wrong kind of poster tape can result in a gunked-up wall or a poster that tears apart when you remove it. If you don’t have access to double-sided adhesive, Magic tape will do in a pinch. 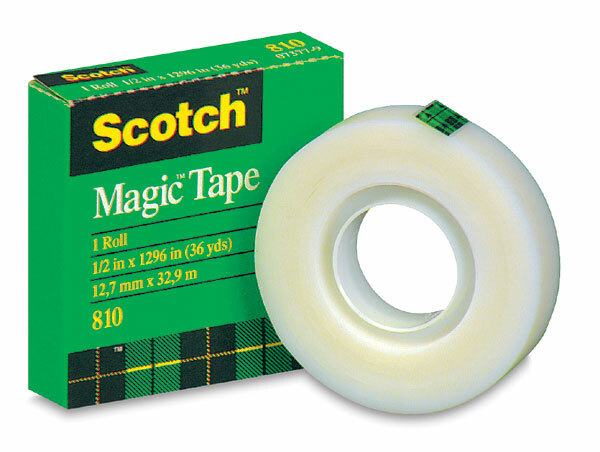 Unlike regular scotch tape, Magic tape is not as “tacky” and will easily detach from your posters, even after months or years of use, depending on the climate. 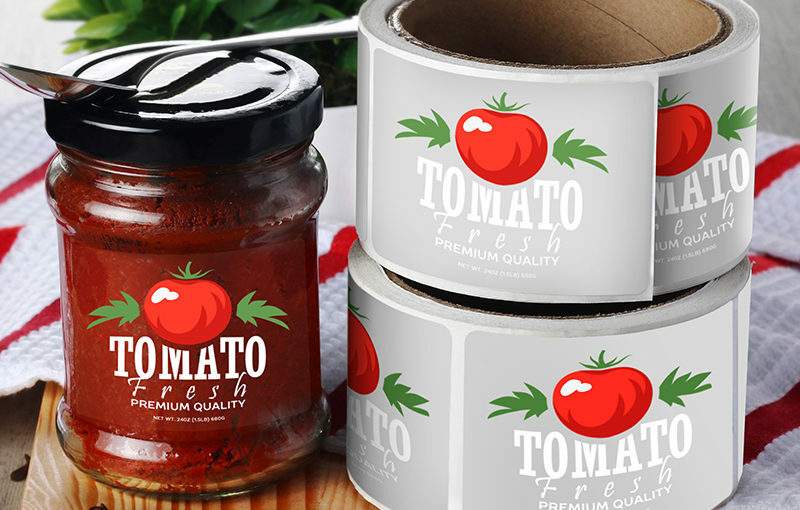 Another plus is that the Magic tape is virtually invisible on most smooth surfaces. 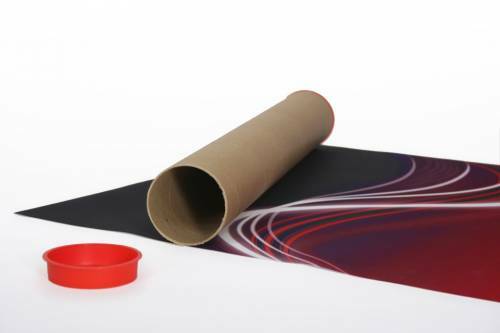 We would only recommend putty on mounted posters or posters printed on a rigid material. 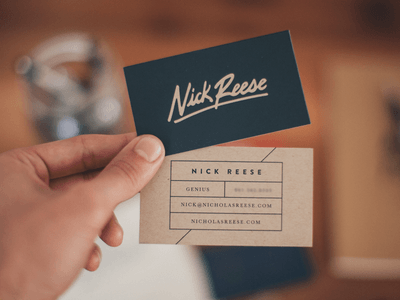 Using too much putty on paper or even card stock posters may cause some rumpling at the contact points, which you wouldn’t want if you’re going for a neater look. Avoid fresh or poorly painted surfaces as you might remove some paint when you take down the poster. 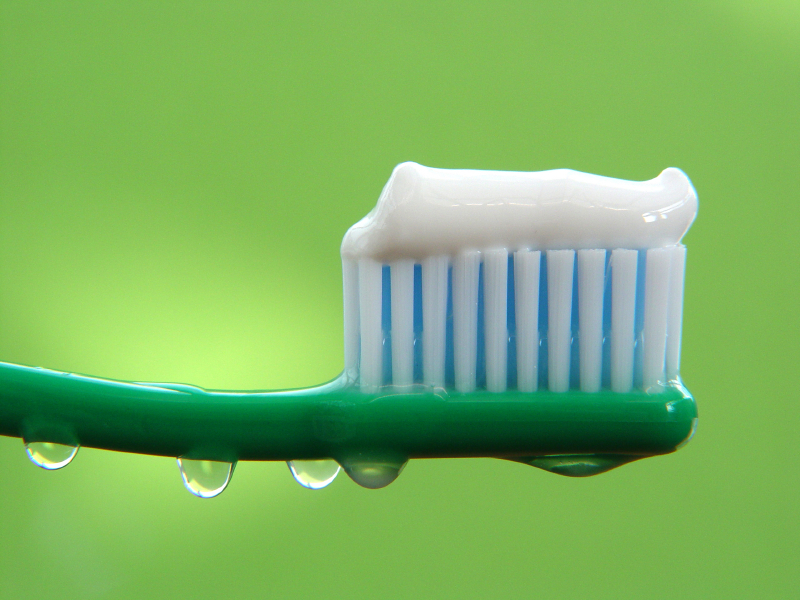 This might sound like a dumb way to hang posters, but toothpaste – not to be confused with tooth gel – can be used to safely attach posters to most surfaces for a few days. The cheaper the better. Don’t use anything with additional additives or whiteners as this makes for poorer adhesion. The best part is that it’s easy to clean and leaves surfaces undamaged. These other methods won’t leave your posters or your wall pristine, but they’re better than nothing. 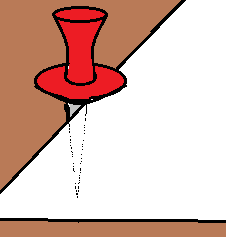 Instead of poking a hole through your poster to hang it, like you’d normally do with tacks, use them so the points are just outside the edge of the paper, but close enough so that the tack heads could still hold them against the surface. We’d only recommend this for unfinished or rough wood surfaces and corkboards. 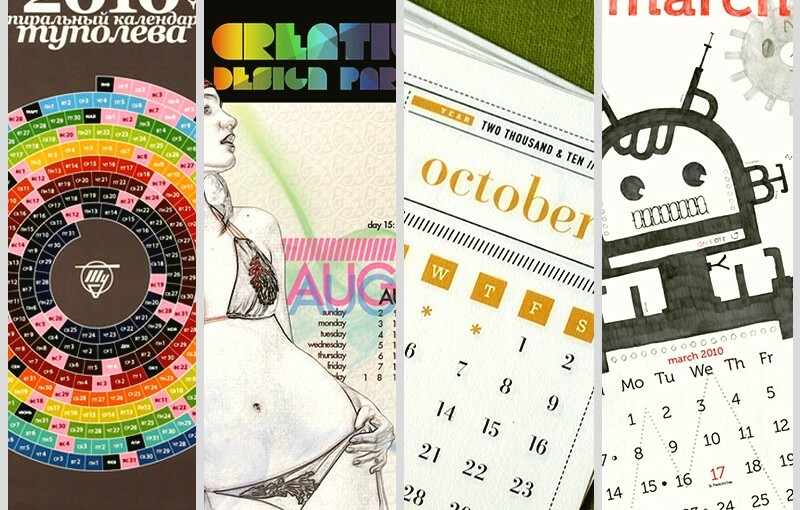 This is best done on cardstock posters or those made from heavier paper stock. Thread these binders through the top and bottom edges of your posters and thread a string on the top edge. 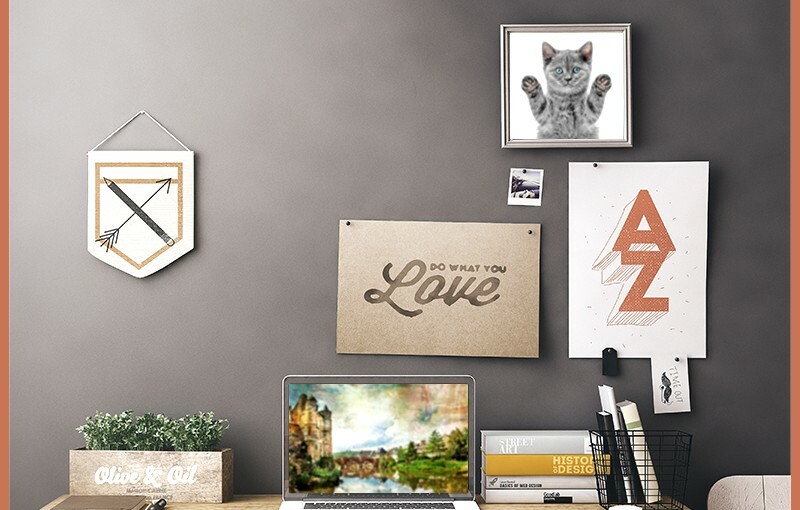 Now you could hang your posters from rods, screws, nails, or wherever you need it. The bottom binder will give it a bit more weight so it could hang properly. 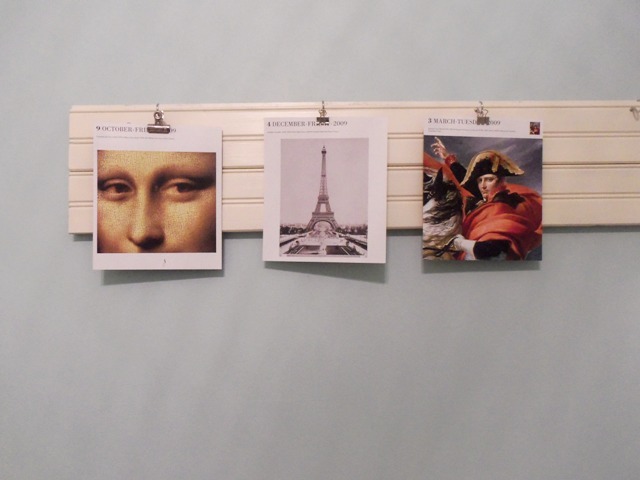 Use multiple binder clips to hold posters and photo-enlargements – or smaller prints like postcards- from their edges. You can hang them from lines, hooks, and screws, against or away from walls. This approach might look sloppy and isn’t really recommended in all situations. The clips may also create indentations on your posters, though using bulldog clips instead of the more common standard binder clips, can help you avoid this problem a bit. 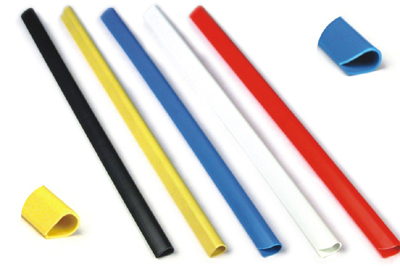 Unlike poster tape, heavy-duty mounting tape can safely hold objects weighing several pounds to a wall. 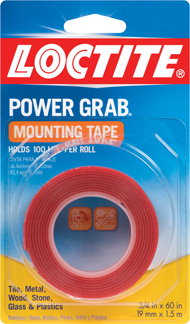 Mounting tape is often used to semi-permanently secure items to walls that you couldn’t drill or drive nails through. It’s overkill for most posters, except perhaps ones printed on heavier materials like plastic or coroplast. It’s way too easy to tear paper and card stock posters attached to walls with mounting tape, so it’s best to use this method when no other options are viable. 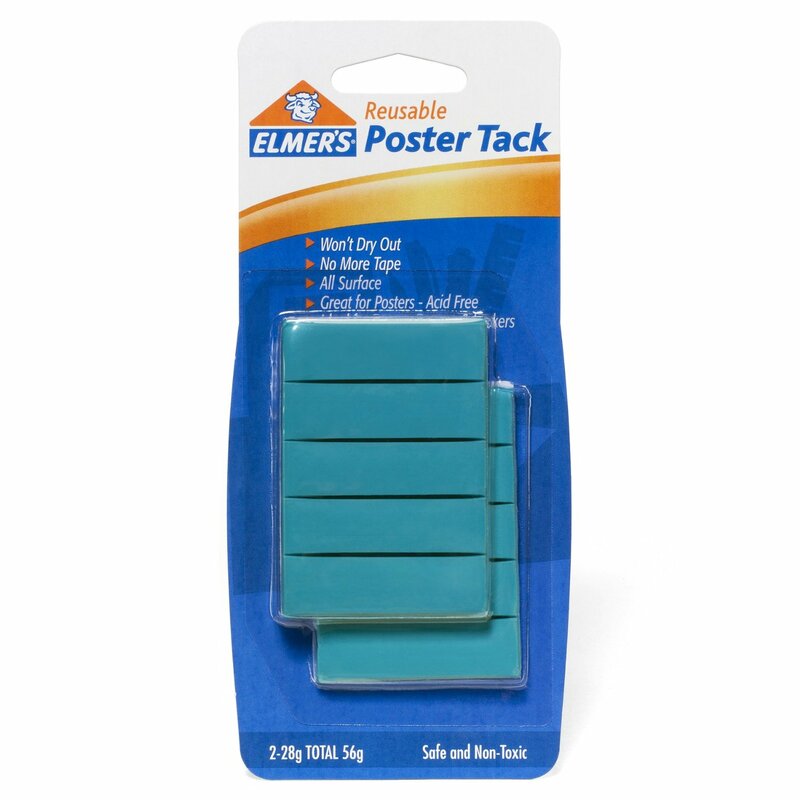 The better the quality of the poster, the better they will hold up to a variety of mounting tools. 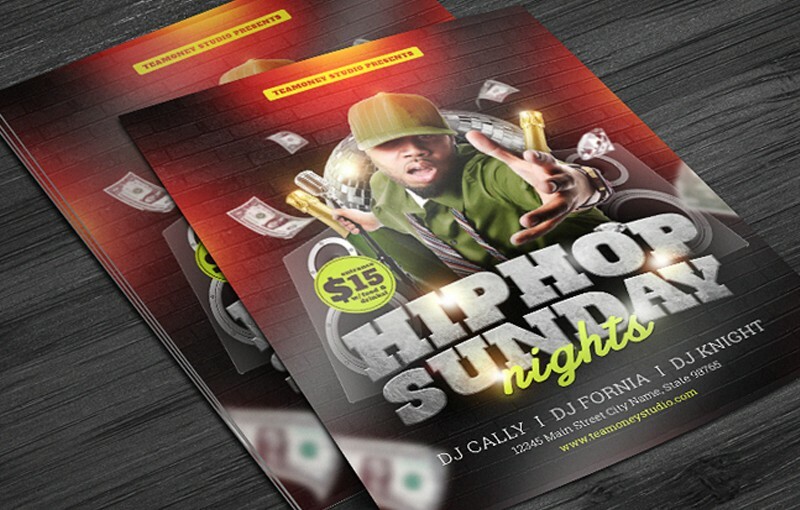 Make sure you print high quality posters to keep yours looking their best. Do you have other suggestions? Tell us in the comments! Disclaimer: UPrinting is not affiliated with any of the mentioned companies and products.